The NFC championship is quite a mismatch. Not on the field, mind you. The Atlanta Falcons are playing as well as they have all season. Ditto for the Green Bay Packers. It should be quite a shootout when they meet Sunday in the Georgia Dome's final game, with a trip to the Super Bowl on the line. But when it comes to the tradition and history of the two franchises, the Packers have a decided edge. Lambeau Field. Cheeseheads. Thirteen NFL championships. Four Super Bowl titles. The snow and the tundra. The green and the gold. Hmmm ... give us a minute. In 51 seasons, they have played in only one Super Bowl and never won a championship. 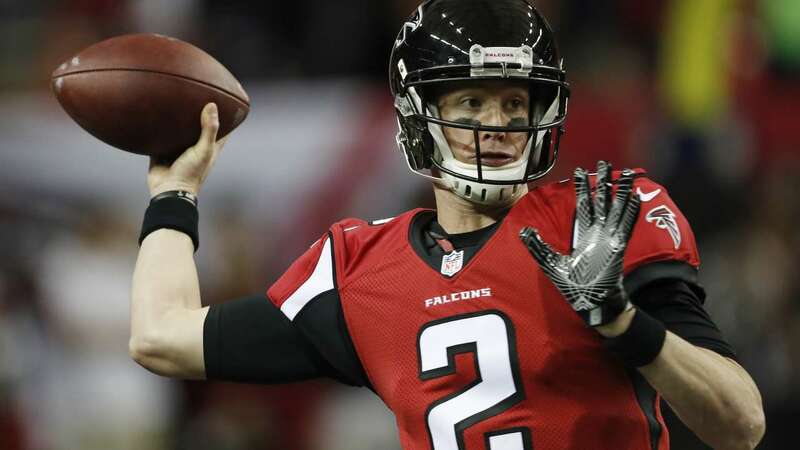 For much of their existence, the Falcons were burdened with cartoonish ownership, laughable draft picks and horrific personnel moves such as trading away a strong-armed young quarterback in the early 1990s. Brett Favre went on to have a pretty good career with the Packers. Favre's successor understands the significance of playing with such a storied team. "It's like no other place in our sport," said Green Bay quarterback Aaron Rodgers, who has guided the Packers (12-6) to eight straight wins. "As a football historian and someone who's loved the game since a young age, you realize how special it is to be part of this team, but also know that this team has been around since 1919, and it's going to be around long after you're done." The Falcons (12-5) don't have that sort of legacy to fall back on. 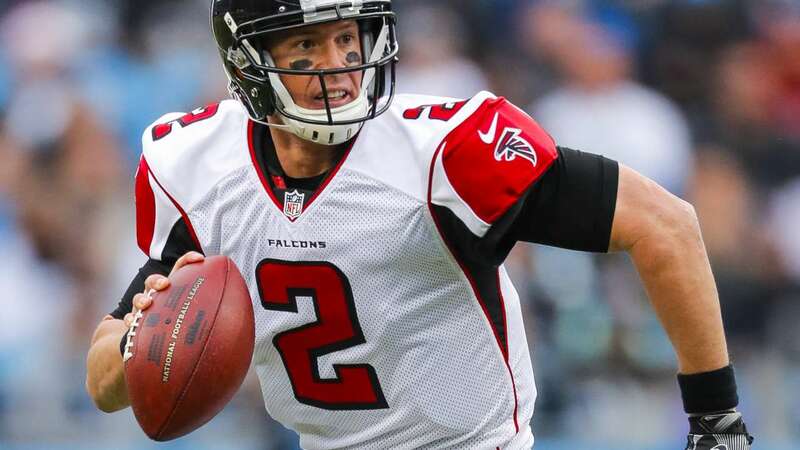 But they do have the highest-scoring team in the league, led by MVP candidate Matt Ryan , and a home-field edge that really paid off last week. The Georgia Dome , which will be torn down after this season and replaced by $1.5 billion Mercedes-Benz Stadium, was as loud as anyone could remember for a divisional-round victory over the Seattle Seahawks. 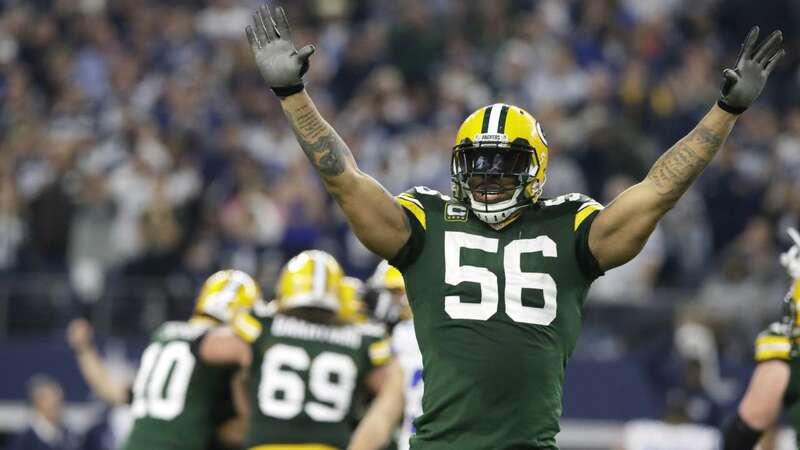 Green Bay's dramatic upset of the top-seeded Dallas Cowboys ensured one more game would be played at the 70,000-seat stadium with the big top-like roof. These Falcons are only looking forward. They don't care what happened before. "The guys who played here in 1999 aren't here," defensive end Dwight Freeney said. "The guys who played in Green Bay in 1995 aren't there." 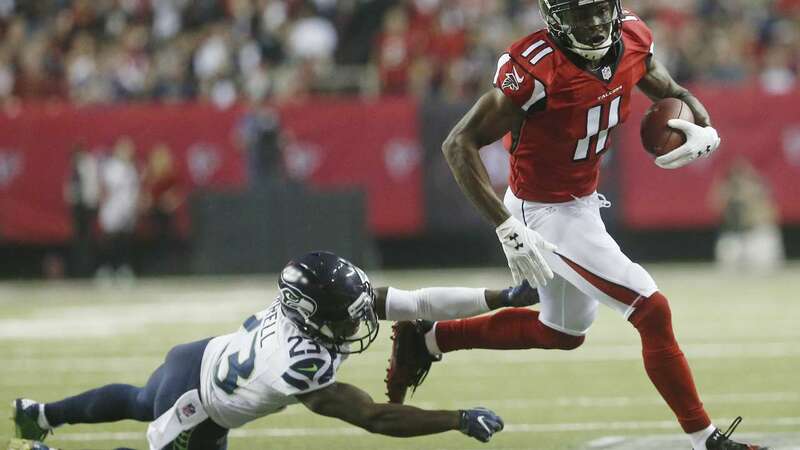 JULIO'S FOOT: All-Pro receiver Julio Jones was limited in practice after being sidelined at the end of last week's victory because of a lingering left foot injury. That's nothing new for Jones, but the sprained toe still raised concerns about how effective he'll be in the biggest game of the season. Jones, who had 83 receptions for 1,409 yards and six touchdowns during the regular season, said it won't be an issue. "No effect at all," he said. "I'll be ready to go." 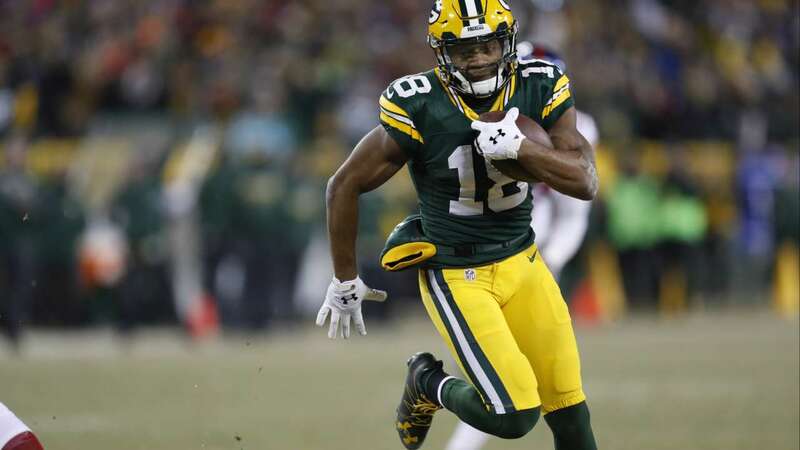 JORDY'S RIBS: The prognosis for Green Bay's top receiver was a bit murkier. Jordy Nelson returned to practice at midweek, but he's still recovering from broken ribs that forced him to miss the victory in Dallas. While Nelson said he's still a long way from a full recovery, he didn't rule out a possible return against the Falcons. The Packers sure could use him. Davante Adams (ankle) and Geronimo Allison (hamstring) were also dealing with injuries that forced them to miss practice time. DREAM MATCHUP: Ryan and Rodgers are leading MVP candidates, along with New England quarterback Tom Brady and Dallas rookies Ezekiel Elliott and Dak Prescott. Ryan had the best season of his nine-year career, completing nearly 70 percent of his passes for 4,944 yards and 38 touchdowns with just seven interceptions. He didn't let up in his first game of the playoffs, lighting up the Seahawks for 338 yards and three TDs . Ryan has gone five straight games without throwing a pick. 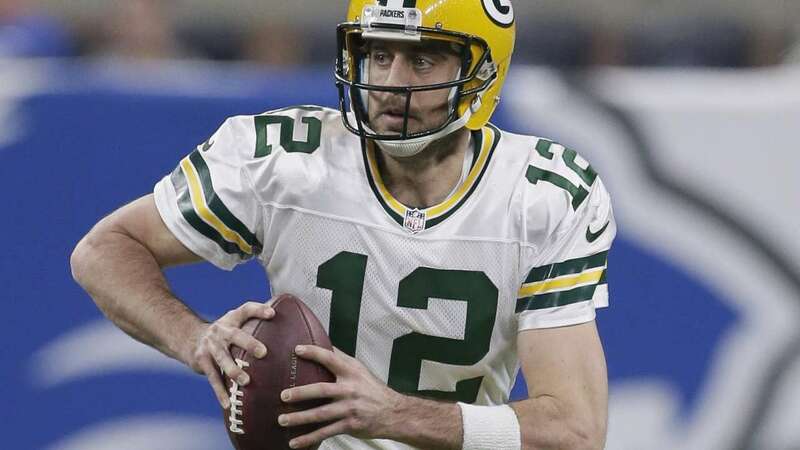 Rodgers had an NFL-leading 40 touchdown passes during the regular season, and he's thrown for more than 300 yards in his first two playoff outings. His most recent pass might have been his best. 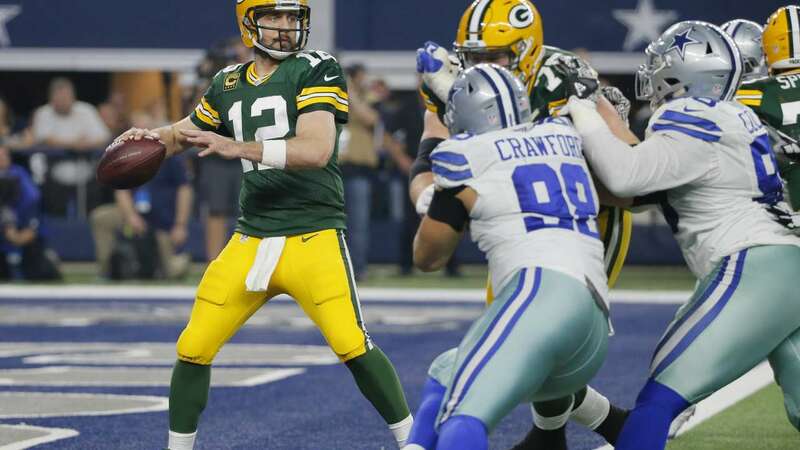 Rolling to his left, he hit Jared Cook on a 36-yard completion right along the sideline, setting up Mason Crosby's 51-yard field goal on the final play to stun the Cowboys 34-31. MATTHEWS VS. MATTHEWS: Keep an eye on the family matchup between Green Bay linebacker Clay Matthews and Falcons left tackle Jake Matthews. The cousins were denied a chance to square off during the regular season. Clay Matthews was injured and didn't play in Atlanta's 33-32 victory. Both Matthews are ready to go in this one. Clay had five sacks during the season, while Jake is the chief protector of Ryan's blind side. "Anytime you get to play with or against family, those are going to be the games that, when it's all said and done, I'll remember the best," Jake Matthews said. SHAKY DEFENSES: If defense wins championships, these teams wouldn't have gotten nearly this far. Both rank near the bottom of the league in most of the major categories, but their dynamic offenses helped cover up the shortcomings. The Falcons' defense has actually shown significant improvement late in the season, not unexpected for a young group that starts as many as four rookies. Against the Seahawks, Atlanta surrendered a long touchdown on the opening possession and then kept Seattle out of the end zone until the closing minutes. 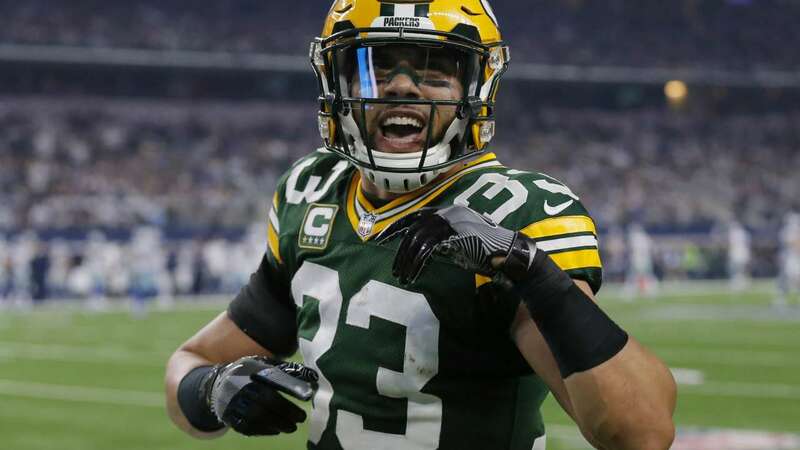 Green Bay is dealing with a battered secondary that managed to contain Odell Beckham Jr. of the Giants in the wild-card game, but was torched by Cowboys star Dez Bryant. LaDarius Gunter, an undrafted free agent, drew most of the assignments on Beckham and Bryant. He likely will be the one trying to defend Jones on Sunday.